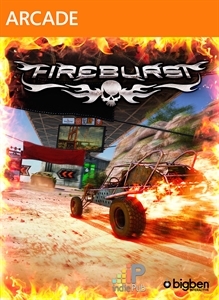 Today's new XBLA releases are from developer IndiePub as they bring their latest titles Fireburst and Storm to Xbox Live. Fireburst is an arcade racer with an emphasis on destruction and fire, and Storm is a physics based puzzle game that has you attempting to plant seeds using natural occurrences. Both sound like pretty fun and unique games, so be sure to check out them out! The full versions of Fireburst and Storm will cost 800 MSP ($10). "Blast opponents off the road with Fireburst, an explosively fun fast-paced arcade style racing game with fantastic graphics. 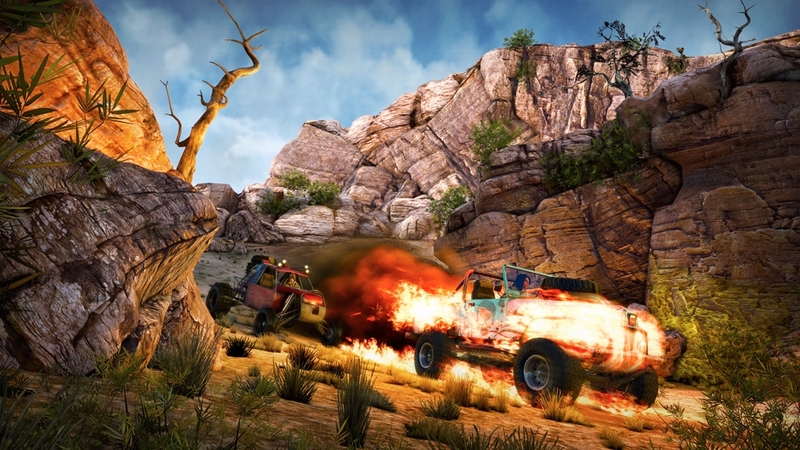 Rev up to scorching speeds to outrun opponents on a dozen different tracks. Thanks to our exclusive Fireboost technology, use various explosive, fire-based special abilities to turn other cars into a pyre of parts. Leave opponents sucking on your smoldering dust in single-player mode, local four-player mode or the insane online eight-player mode!" 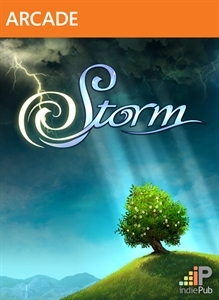 "Storm is a physics-based puzzle platform game where players use natural phenomena to guide a simple seed to fertile soil so it can take root and spring to life. 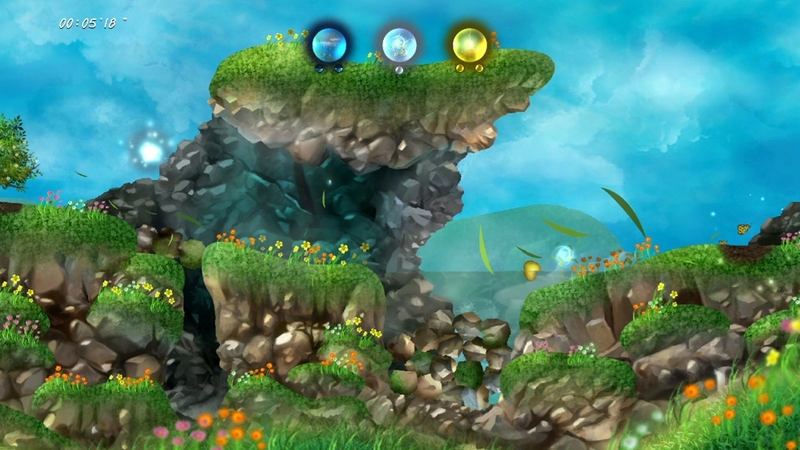 Use logic and the power of wind, rain, lightening, snow, tornadoes, ice and even bubbles to solve environmental puzzles while guiding a seed to fertile ground. Relax and enjoy ad¬venture, challenge or spirit modes, each set in gorgeous environments and enhanced by soothing, nature-inspired soundscapes."